Works with H&S Mini Maxx, Black Maxx, Bully Dog Triple Dog GT, Watch Dog, or PMT. 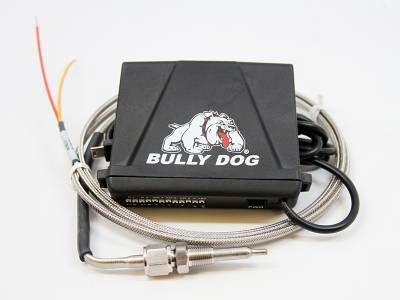 The Bully Dog Sensor Docking Station offers an unparalleled glimpse into the health of your vehicle. 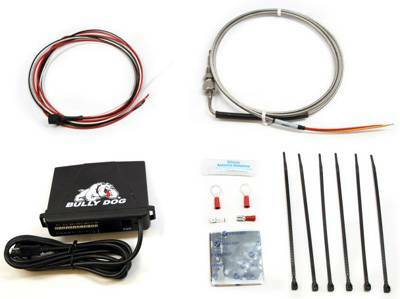 This accessory for the GT and Watch Dog product lines makes it easy to install aftermarket automotive sensors onto a vehicle and then display those sensor values on your GT or Watch Dog. The Sensor Docking Station supports a multitude of different sensor types. 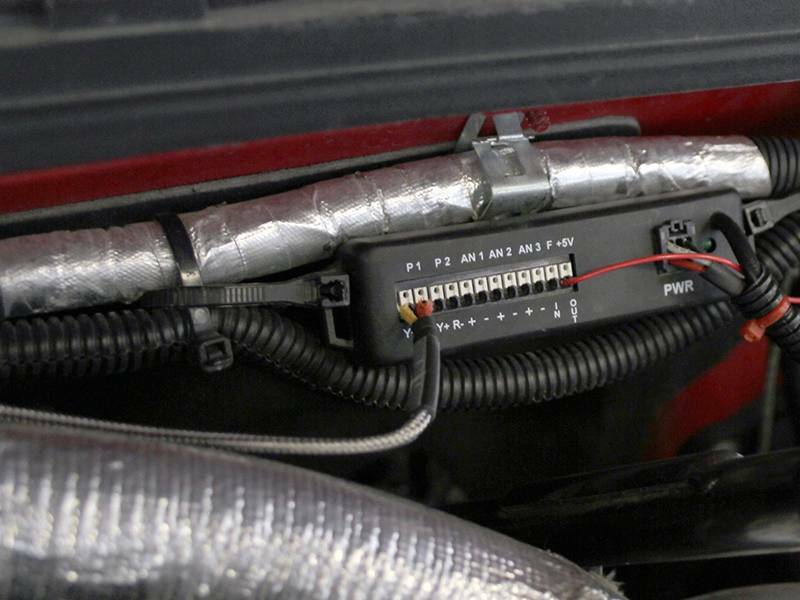 including: exhaust temperature sensors, pressure sensors (oil pressure or boost), speed sensors, and temperature sensors (transmission temp, air intake temp). The Sensor Docking Station with Pyrometer includes one pyrometer probe (thermocouple).